herding cats & burning soup: Woot!! We're turning TWO & Authors for the Holidays 2013! Woot!! 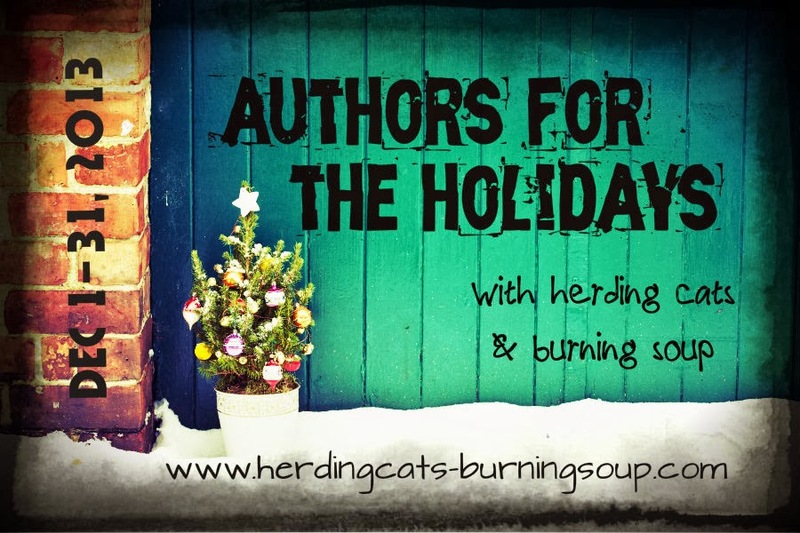 We're turning TWO & Authors for the Holidays 2013! we're having a massive celebration! Everything starts TOMORROW Dec 1st and goes through Jan 7th! Author guest posts, interviews, giveaways and all kinds of authors goodness! You can come by any time during the event and back track and visit old posts. So don't worry about time zones or if you can't make it by every day. Check out who'll be coming by!! Dec 25- Yall get to interview me! Jan 1- We turn 2!!! Authors! If you'd like to donate something to the event please shoot me a note at acade29@gmail.com. Or if you'd like to join in the first week of Jan we're doing some fun quote posts and would love to have you. Thanks! Ahh it's going to be awesome. I'm still adding everything to the list but you don't want to miss this! 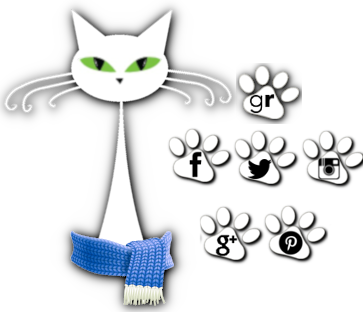 Lots of ebooks, print books, signed goodies, herding cats and author swag. Thank you all for making the last 2 years absolutely incredible. Yall are amazing. Congrats on the two years! It's a great milestone. :) Looking forward to all the events!